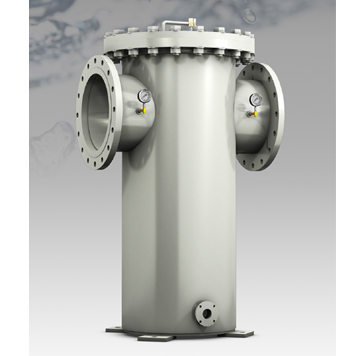 Custom Strainers - S.P Kinney Engineers Inc.
S.P. 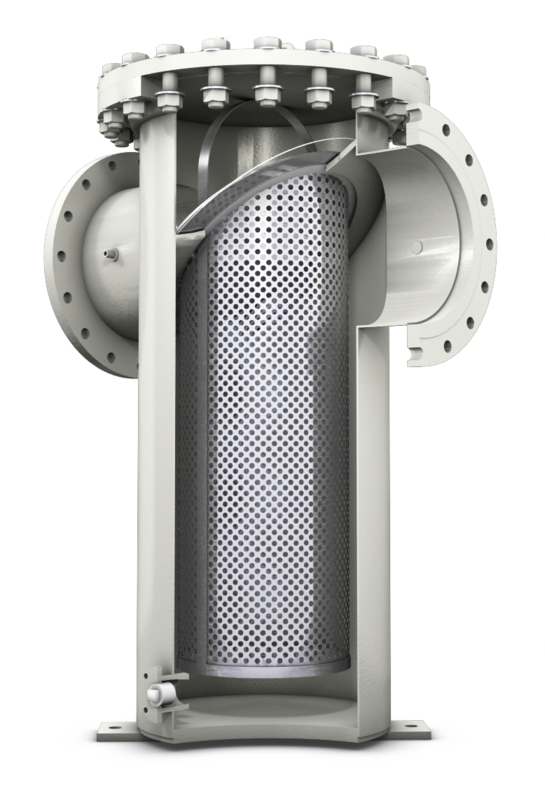 Kinney can custom design filtration packages for any application. S.P. Kinney oﬀers a wide range of custom manual and automatic designs to meet any dimensional, pressure, or temperature requirements that a customer may have. may put together a custom water ﬁltration package designed speciﬁcally for you.